What have interchange fees got to do with using a MasterCard credit card, you ask? Well, everything, really. Interchange fees are MasterCard’s whole reason for existence and the way this global corporation makes money. 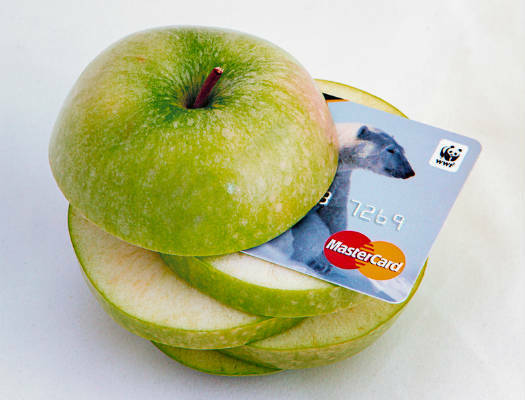 Even though the name MasterCard is on a vast number of credit and debit cards worldwide, MasterCard, like their main competitor, Visa, is not directly responsible for the cards that are branded under its name. The financial institutions that issue the branded credit and debit cards are responsible for the debts. MasterCard creates revenue by charging transaction fees to the financial institutions that participate in the MasterCard network. 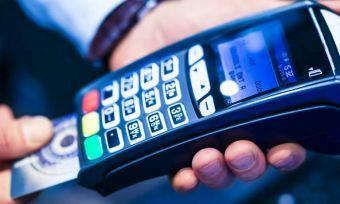 Consumers are spoilt for choice when it comes to credit and debit cards. We can choose between hundreds of bank-issued cards which, on the credit card side, are often linked to rewards tied to airlines, hotels and any number of products or services we value. Banks chase our business by offering the most dazzling rewards they can, especially at the Platinum level and above. Just don’t forget you will often pay credit card payment fees, such as through an annual fee and interest, for the privilege. Make sure you’re comparing what’s on the market. MasterCard makes money through credit card payment fees every time you use your MasterCard credit card. They process the transaction between the banks and the retailer, making a pre-determined “interchange” fee on the transaction. What we know today as the MasterCard credit card was originally called “Master Charge”. The corporation behind the card was created as a joint venture in the U.S.A. between a group of Californian banks who went on to form the InterBank Card Association in 1966. This led to the development of “Master Charge – the Interbank Card” in 1967. It was a competitor to the Bank Americard that had been created by the Bank of America and was a predecessor of today’s Visa card. The InterBank Card Association changed its name to MasterCard in 1979 and continued to expand, eventually floating on the stock market in 2006. With that move came a further tweaking of the name to MasterCard Worldwide to better reflect its global presence and business activities. MasterCard is now well known as one of two key players – the other being Visa – in the global payments industry, an increasingly important part of our cashless lifestyle, and buying or selling goods and services online. MasterCard provides services you don’t see. It’s a global payments technology company that connects consumers, businesses, banks and governments to fast, secure and reliable electronic payments. Its processing network allows us to complete financial transactions with our credit or debit cards using laptops, tablets and mobile devices. For people using a MasterCard credit card, MasterCard offers fraud protection for consumers and assured payment for merchants. 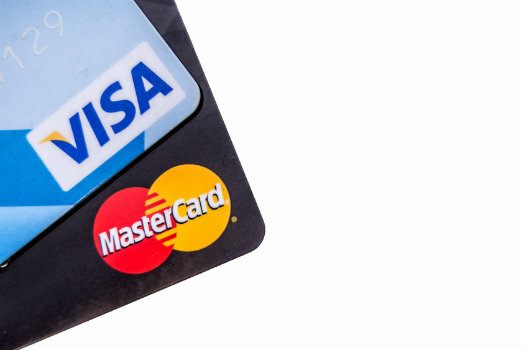 MasterCard (and competitor Visa) do not issue the MasterCard credit cards or Visa credit cards directly. Rather, they license their payment brands to Issuers and Acquirers. Issuing banks are the local banks that provide you, the consumer, with the credit cards in your wallet. 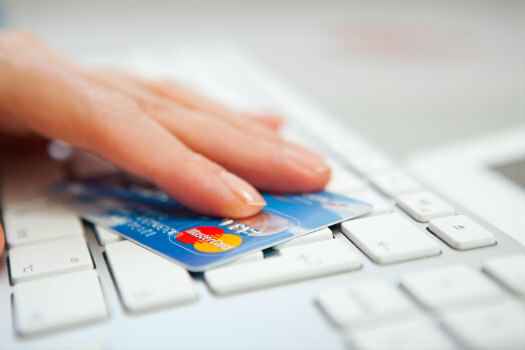 Acquirers are the merchants/retailers’ banks that process the transactions. Banks using MasterCard credit card services compete in their local markets for the business of cardholders and merchants. Using the power of the MasterCard global brand also helps smaller financial institutions access the economies of scale of this huge global payment system. MasterCard (and Visa) do not approve transactions. The bank that issues your MasterCard credit card approves the transactions. The issuing bank takes on the risk that you as the consumer will pay them back for the items you purchase. In turn, the issuing bank is paid an interchange fee. This is a small fee for processing the transaction, ensuring the merchant gets his money, as well as for providing monthly statements, 24/7 support and troubleshooting. This fee is locked into your agreement from the start. Using the Mastercard (or Visa) global brand allows banks of all sizes to compete for customers by harnessing the rewards offered. And these are considerable, undoubtedly more than your local bank could muster by itself. Both MasterCard and Visa have a suite of eye-catching rewards they continually improve on to attract banks to sign up for their services. 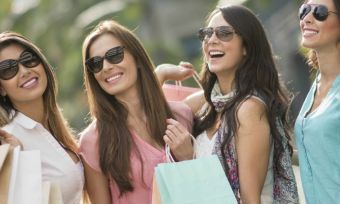 Rewards range from the top shelf personal concierge services to special offers on luxury goods and services. Competition for customers is fierce and credit card rewards programs run the gamut from cards that only millionaires would use, to cards for the more modest spender. Fueling these rewards programs are interchange fees. What’s important to keep in mind here is that there are credit card payment fees attached to many of these rewards cards. How much you put on your credit card, whether you can keep up with credit card payments and what sort of rewards you are interested in, will all impact on choosing a card that’s a good fit for you. To help you weigh up possible rewards against credit card payment fees, CANSTAR has created a guide on credit card rewards types. Check it out here. There are layers of interchange fees that are paid between banks for the acceptance of card-based transactions. MasterCard (and Visa) have established a number of interchange fee categories based on factors such as the type of account (e.g. consumer or commercial), the type of card (e.g. standard or premium), the type of merchant (e.g. government, charity or service station) and the type of transaction (e.g. chip, non-chip or contactless). Some examples of interchange fee categories on domestic credit card transactions in New Zealand are given in the following table.